Don’t you hate it when you already have a brainstorming ecommerce startup idea but you’re confused on where to start? Well, don’t worry because you are not alone! 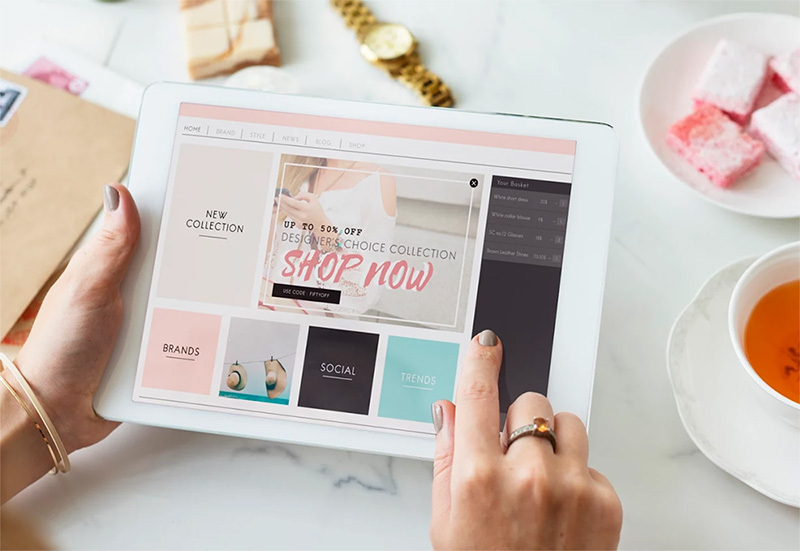 Many startup app ideas wonder how to start an ecommerce business. And fail in lack of right partner. Your idea might have the needed potential to hit the market or the required capital ready. But that’s not enough! When developing a mobile app is no more optional, you will miss out a golden opportunity if you are not working with a trusted mobile app development company. Finding the right partner to work with is really difficult these days. There are numerous app development companies claiming to be the best in class but are they really worth your money? Can you rely on their service? 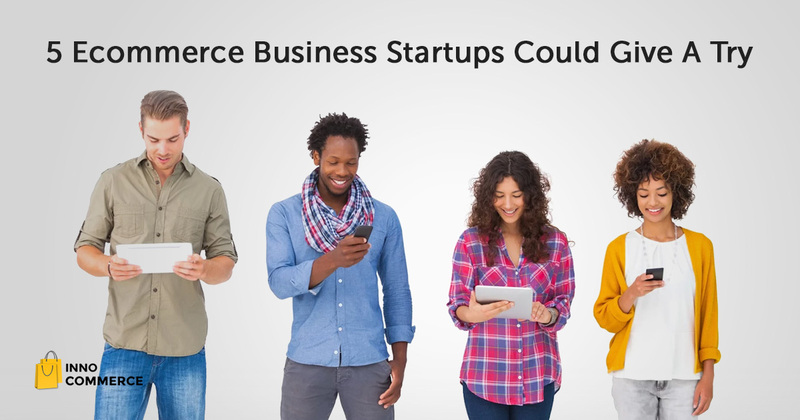 How can you start an ecommerce business startup with least hassles? 3 Out Of 5 Startup App Ideas Fail To Reach The Mark- What Is The Possible Reason? Searching for a company can be as difficult searching for a needle in the haystack. You don’t want an outdated technology for developing your app. And that’s the reason why you might check out what technology standards developers are using. Take for example, if you want your website for your startup at first, it must be responsive. Why? Well, mobile has almost killed the use of desktop and to support mobile devices, a responsive website is the key. If you have a mobile app startup idea, make sure it is mobile-friendly. So, the web and mobile apps development company you contact, find out if they know how to mold in the ever changing technology trends. Whether it’s about cross platform app development or native app development, the app developers must street your development in the right way. Mobile App Development or Mobile Website Development: What’s best for your business? If there’s no ‘personalized communication’ what are going to do when you face a technical glitch? Whom will you address the issue? Sooner or later during the app development process, you may need a seamless communication with the assigned developers and designer to convey your thoughts. Whether it is through Skype, Basecamp or simply emailing the issue, there must be an instant way to connect. So check out if the company provides you a direct access to their developers. Apart from that, a whiteboarding session with the app developers is a must. Communicate your requirements in the initial meetings so that you clarify the development process. Whether it’s frontend and backend development, you must have the knowledge transfer from developers that keeps you updated. Now that’s one of the most crucial factors to filter the capabilities of an app development company. The team you work with must have designers to understand what UI/UX can attract the target audience. Since it’s no more about simplicity in designs, the teamwork must reflect freshness in their intuitive UI/UX theme. It is always safe to hire a company that is known for their young and creative design talent. Developing an app startup is not a cake walk. You have to mingle through the development process, determine the market and most importantly, protecting your idea. 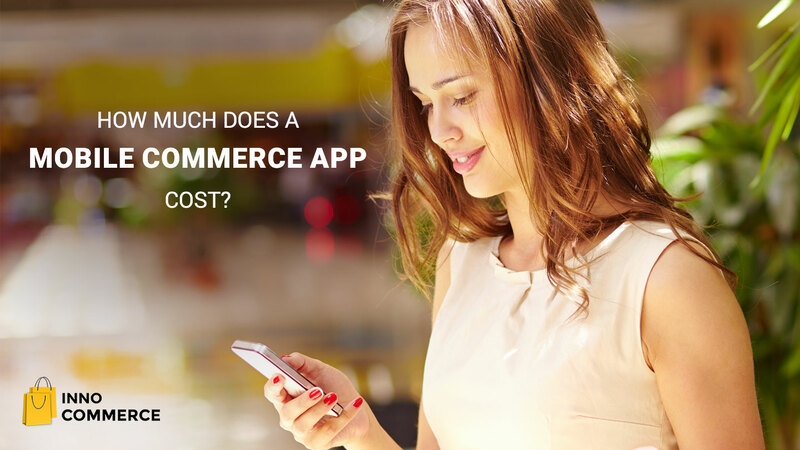 It revolves around ecommerce app development privacy, trademark and copyright, privacy and much more. So what legal information you need to before you outsource app development company? Ask the web and mobile apps development company if you will own every aspect of your startup app idea. The legal agreement must interest you. Consider tax liabilities and taxation as per your business structure. It may sound technical but always consult these with your company. Hiring the best web and mobile apps development company is no more about the cheapest service provider. It’s about getting your idea landed perfectly in app store platforms. 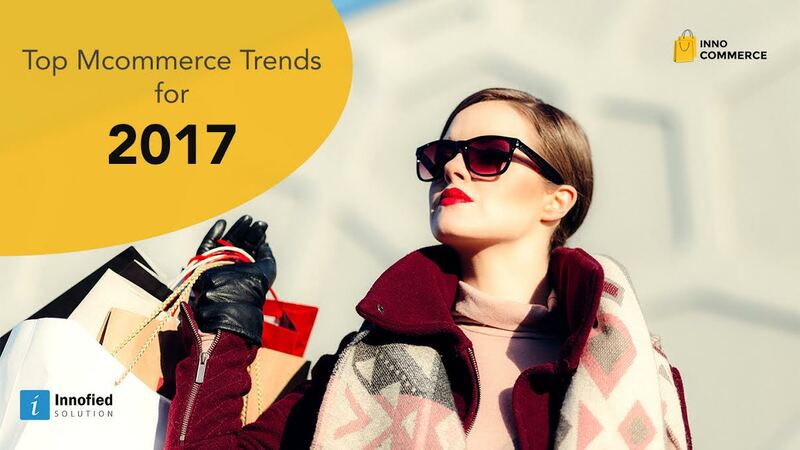 So if you are an aspiring startup and starting an ecommerce store, time is ripe- get on-board with the best known creative developers. Keep these points in mind and you will enjoy your startup success.